Mexico is like an open-air museum, in which the Spanish culture intertwines with ancient Aztec, Toltec, and Mayan heritage. This country is always surprising tourists with its unique traditions, cuisine, monuments and nature. This is a very contrasting corner of the world, which is feared by ones, and admired by others. So, today let’s learn a few incredible facts about this country, which you probably haven’t heard about yet. 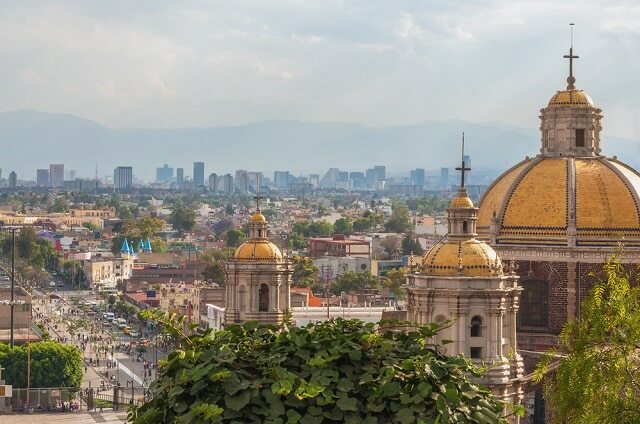 Mexico City is a huge and extremely chaotic city, accommodating not only millions of the people but also holding the legacy of ancient civilizations. It is also surprising with its contrasts and abundance of colors. It is unbelievable that this immense size settlement is located on the island in the lake. 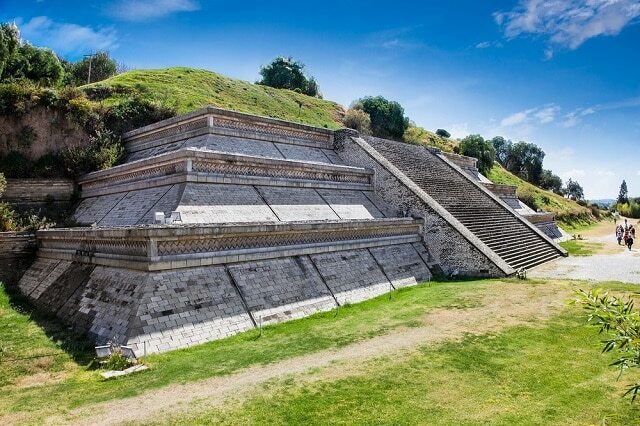 Previously, in the exact location, the Aztec capital city – Tenochtitlan was here. However, during the beginning of the conquest, the Spaniards destroyed the ancient civilization structures and replaced them by founding the city of Mexico. Currently, the former mighty lake is almost gone, due to the excessive use of water consumption. Each year the lake loses a few centimeters of water level, making the city sink too. If you adore diving, visit the Cancun National Park, there you will experience an unforgettable adventure. 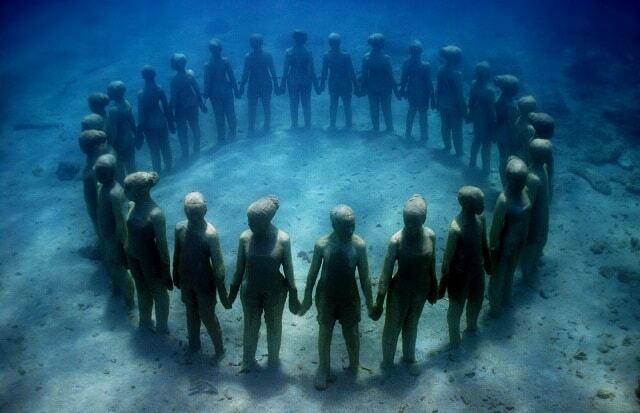 At the ocean floor, the artist Jason deCaires Taylor established one of the most unusual museums in the world – “Silent Evolution,” which consists of more than 400 different sculptures. This is truly a non-standard gallery, because if you want to see artworks or touch them, you literally have to dive into the bottom of the sea. While Cancun has never lacked the attention of tourists, followed by the appearance of the museum, the influx has increased. Mexico conceals many wonders and one of them – the temple of Cholula, which you can see in the state of Puebla. This ancient Aztec piece, built before Columbus era, surpasses by size even the worldwide famous Egyptian pyramids. The abundant vegetation on building walls, for a long time made people think, that this is simply a hill. Spaniards did not suspect anything about hiding the ancient heritage, so on top of it, they built the church. Finally, shrubs and grasses are far gone, so Cholula Temple is now visible for everyone, and amazes with astonishing stairs, platforms, altars and five miles long snaking tunnel inside. Mexico is always noisy with festivals, which season begins around November and lasts until February. So, you should plan your trip exactly during this period. Hence, you can really dive into a real fun uproar, and have some truly invaluable experience. Probably more than once you heard or even joked about the rain dance. While for you this might sound like a strange tradition, this ancient Indian ritual is still carried out to this day. 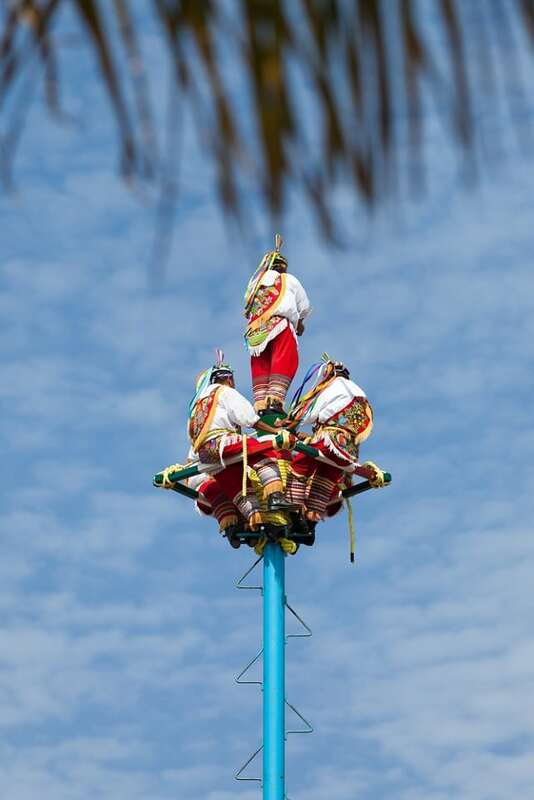 It involves 4-5 men dressed in brightly colored clothes, who are climbing on a high pole, attach themselves with ropes and with the sounds of drums and flutes, fall so that until they reach the ground, they have to turn around the pole for 13 times. In the country full of contrasts, nearby the city of Cancun, you can find a mysterious Women’s Island, so called to honor in ancient times worshiped moon goddess Ixchen. 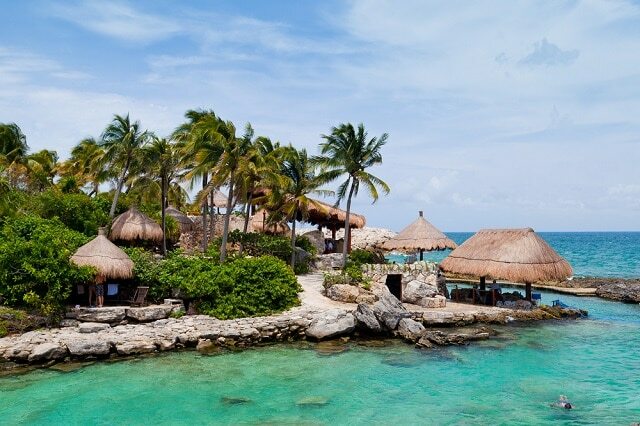 For visitors, it opens a mysterious Mayan culture and the natural world. This distant corner can be proud not only of its spectacular beauty but also having the honor to have one of the most beautiful beaches in the world, according to various rankings. Furthermore, nearby this amazing island dedicated to women, you can find the above mentioned The Silent Evolution Museum. The article was written in collaboration with new, fresh and super budget-friendly cheap hotels booking site Travel Ticker.